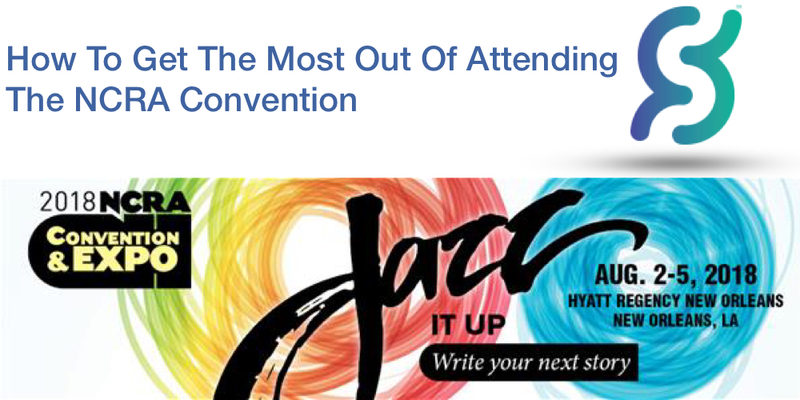 If you’re heading to New Orleans for the NCRA Annual Convention for the first time, (or the 21st time!) here are a few tips that may help you get the most out of your trip! Read the schedule and make a plan. It’s easy to feel overwhelmed by all of the breakout sessions and activities at any conference. From the expo hall to the certification workshops and the keynote session, there are so many options, it can be difficult to fit it all in. Have a plan and try to stick to it. But leave some room for an impromptu networking opportunity, too! Be flexible with you plan so you don’t miss out on making great professional connections. Enlist some help with learning. The NCRA Annual Convention is packed with interesting sessions and it can be hard to choose between concurrent sessions. Instead of attending a session with your friends, you ask your friends and co-workers to spread out over the conference and attend different sessions. Then, set aside some time to debrief each other on what you learned and share the materials. This strategy can really maximize what you can take away from the conference. Write down a few key takeaways from each session you attend. 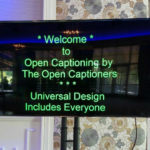 How can you use what you learned as a reporter or captioner? Set a goal to take away at least one good idea from the convention and put it into practice. Keep your materials from workshops so you can refresh your memory long after you’ve left New Orleans! Stretch yourself a bit! Try to attend at least one session in an area that you are not familiar with. This might help you discover a new interest or skill. Think about how going to a session you aren’t familiar with could help you grow as a reporter or captioner. Attend the scheduled social events! Some of us really dread these events, but they can actually be a lot of fun once you get there. Remember, this is a great opportunity to network and meet new people. You never know what connections you could make. Don’t miss out on the fun while you’re away from the office! And for our last tip…be sure to stop by and see us at the convention! We’ll be at booth #413! We look forward to seeing you!